Within the municipal area of Hatsukaichi lies Itsukushima, the island location of the World Heritage site, Miyajima Shrine. This attraction in southwest Hiroshima Prefecture, is visited by an increasing number of domestic and international tourists each year. In fact, the number of visitors to Miyajima Shrine in 2012 reached four million. Most visitors pass through Miyajimaguchi on their way to the ferry terminal to cross the water to Itsukushima Island. Meanwhile, the Miyajimaguchi area faces serious traffic congestion and numerous other challenges which render it less than ideal as a gateway to one of Japan’s most scenic views. For this reason, we are seeking to improve infrastructure and make the area more accessible and desirable to international and domestic visitors alike. We have already begun accepting registration for competition entries and hope to hear from you. We will use the ideas in the comprehensive urban improvement proposals we receive to transform the Miyajimaguchi area into a place visitors enjoy as much as they appreciate the view of Miyajima Shrine. 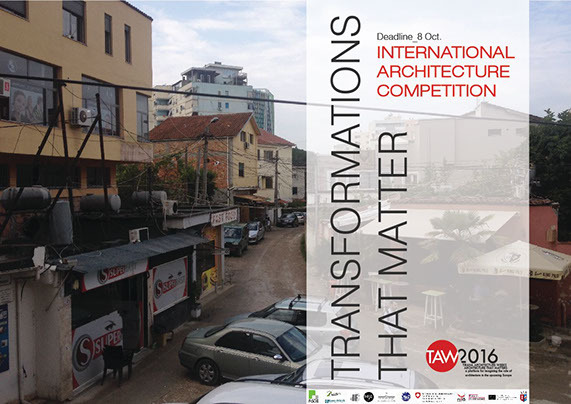 Competition submissions will be discussed by a team of area residents, institutions and organizations, and major urban improvements will be implemented. Again, we are looking forward to receiving your entry and would like to ask for your assistance in spreading the word about this competition. Please make this information available on relevant websites and/or send it to interested friends and other persons.